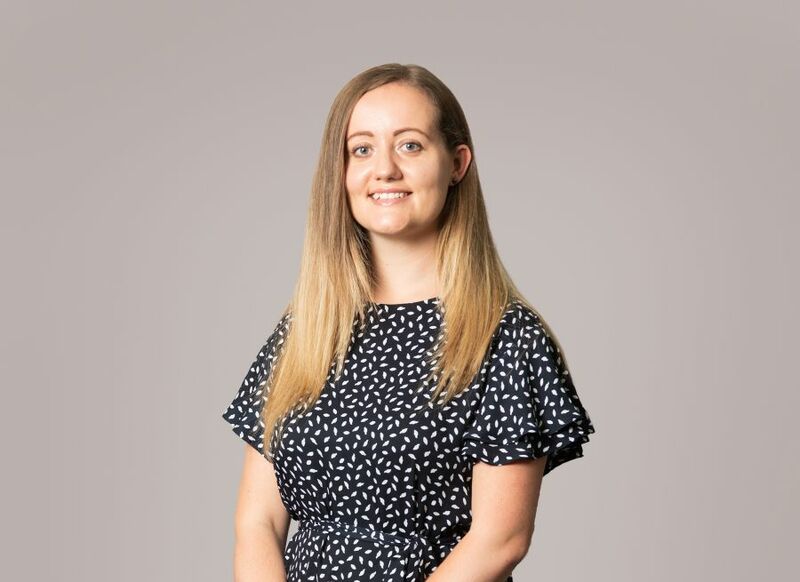 Rachel joined the Residential Conveyancing department as a Paralegal in June 2018. She graduated with a degree in Criminology and Forensic Science from Northumbria University. She then completed both the Graduate Diploma in Law and the Legal Practice Course at Northumbria University. Rachel began her legal career at a conveyancing firm in Newcastle. At Mincoffs she supports other fee earners gaining further experience in sales, purchases and remortgages. She is hardworking and quick to learn and has a good rapport with other members of staff and clients. Outside of the office, Rachel enjoys travelling and keeping fit.